A remote controlled aircraft that was proving highly effective at detecting illegal hunting and trapping in Malta has been shot down. No wreckage has been found, even though the police were brought in to help with the search. It is believed that the aircraft, which was flying at about 80 metres, was shot at with a rifle, not a shot gun. Hunting the poachers with the "Eye in the Sky"
Just before it was shot down the plane had detected a third illegal trapping site in just a few days. Although no one was spotted on the site of the shooting because of the type of terrain, as the controller turned the plane to get a better view of the trapping site a number of shots were heard and the aircraft disappeared. Footage taken by the plane was transmitted directly to the control pilot. 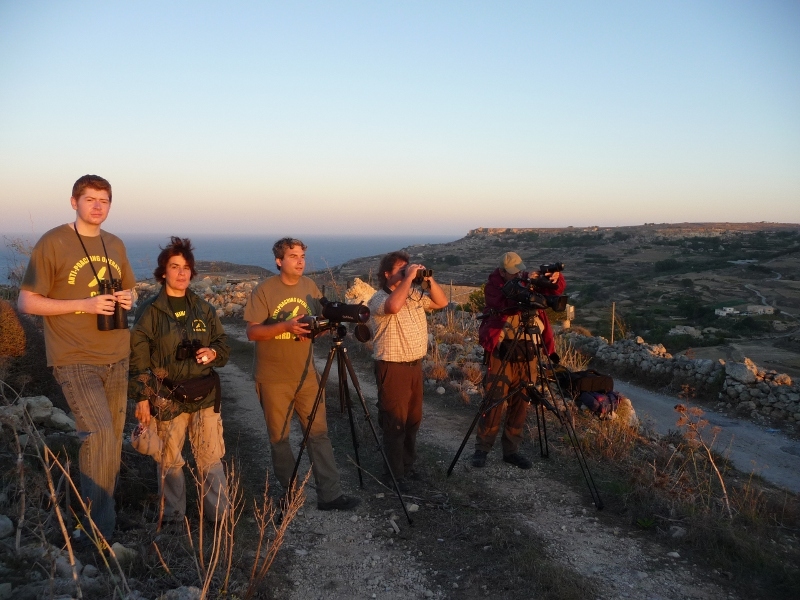 The German group Committee Against Bird Slaughter (CABS) had used the plane for the first time this year in its battle against illegal bird hunting and trapping in Malta. It brought the plane out at the start of the CABS annual bird protection camp which is run with support and assistance from International Animal Rescue Malta. The plane was equipped with high definition cameras with live links to recorders on the ground. A Swiss pilot, who holds a world record for long-distance flying of such aircraft, was brought over to Malta to operate the aircraft which could fly up to 20 miles away from its pilot. The aircraft had previously been shot at whilst scanning the sites at Delimara and been hit by a number of pellets. However it wasn’t badly damaged on that occasion and continued with its mission in the coming days. Axel Hirschfeld from CABS said an active trapping site had been detected near Bahrija and another 'huge' one near Delimara. 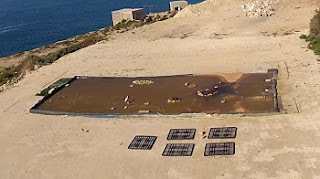 Members of the Administrative Law Enforcement police (ALE) and also MEPA officials (Malta Environment Planning Authority) acted quickly, visiting the site at Delimara and viewing the footage. The ALE officials seized the trapping equipment and live protected bird species. Police officials advised the CABS members not to fly the aircraft too low or in the vicinity of the airport. It was clearly a thorn in the flesh of the hunters and trappers who couldn’t hide their illegal activities from its bird’s eye view. In the past three years CABS had had a lot of trouble with the hunters and there were cases where members of the group had been manhandled and had even had their cars damaged . In Malta it is very difficult to get access to certain sites, particularly where private property is concerned. It is also difficult to trace which land is or is not private property. It was because of these problems that CABS had decided to make use of a remote controlled aircraft to detect the illegalities.